Thanks to the forthcoming GST, all major e-commerce stores are offering discount offers and sales on smartphones and other electronics. Flipkart is also hosting a three days sale called ‘Own Your Dream Phone’. The sale is already live on the website and it will continue until June 24. During the sale, the users can get massive discounts, No-cost EMI options, and exchange bonus on popular smartphones like iPhone 7, iPhone 7 Plus, iPhone 6, iPhone 6s, iPhone 5s, Google Pixel, and Moto Z to name a few. The prices of some electronic products are believed to hike after the implementation of Good and Sales Tax (GST). Hence, the Flipkart sale is offering as high as 30 percent on some of the biggest flagship smartphones. Let’s take a look on some of the best offers during Flipkart’s sale. 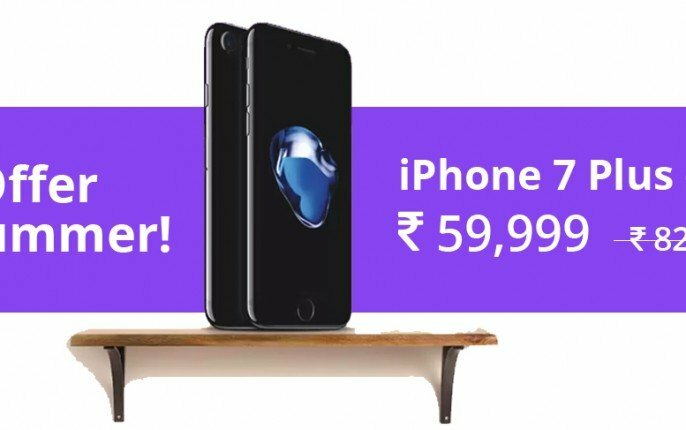 During the Flipkart ‘Own Your Dream Phone’ sale, the iPhone 7 Plus 128GB model is available for Rs 59,999 after a discount of 26 percent which usually costs Rs 82,000. The 32GB model of iPhone 7 Plus is now available for Rs 55,999 over the retail price of Rs 72,000 after a discount of 22 percent. Flipkart is also providing exchange bonus of up to Rs 15,000 when buyer exchanges older devices. Moreover, the Axis Bank Buzz Credit card holders can avail additional 5 percent discount. Apple iPhone 7 128GB model is getting 26 percent discount and is priced at Rs 51,499 over its retail price of Rs 70,000. 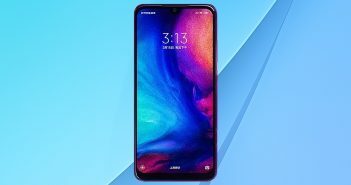 The 32GB model which is usually available at over Rs 60,000 is now getting a discount of 29 percent which brings down the price at Rs 42,499. It comes with similar exchange and cashback offer as the iPhone 7 Plus. The iPhone 6s 32GB model is offered at Rs 32,999 after a discount of 31 percent. It usually costs Rs 47,999. The discount is available in Space Gray, Silver, and Gold variant of the device. The Google Pixel 128GB model is coming with 19 percent discount which slashes down the price at Rs 53,000 over its actual price of Rs 66,000. 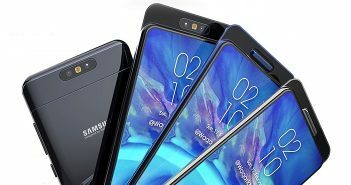 The 32GB variant (Very Silver colour) of the smartphone is getting 22 percent discount and is now priced at Rs 44,000 as compared to the actual price of Rs 57,000. 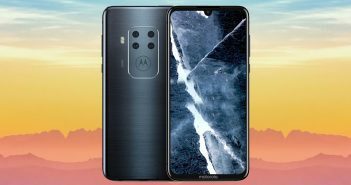 The handset is also eligible for the No cost EMI, exchange offer, and an additional discount on payments via Credit card. Motorola is offering 25 percent discount on its Moto Z smartphone which is now available at Rs 29,999 after a discount of Rs 10,000. Furthermore, the device is eligible for an extra discount of up to Rs 17,000 on the exchange of older devices. Also, Axis Bank Credit Card holders are eligible for additional discount. In addition, the buyers can get up to Rs 4,000 off on the purchase of JBL Mod via credit/debit card.